Bacteria are single-cell microscopic organisms living nearly everywhere. They live in every location and climate on our earth. Some of them are airborne while others live in soil or water. Bacteria live both inside and on plants, people, and animals. Despite the word “bacteria” comes with negative connotation, they actually perform a lot of vital functions for the organisms and in the environment. For instance, plants need bacteria available in the soil to grow. However, a bacterial infection is often a proliferation of the harmful strain of bacteria inside or on the human body. When it comes to bacterial infection on skin, there are many types of bacteria infecting the human skin. Bacterial infections could lead to many conditions. Infections happen because the bacteria break into the human body and develop on skin. To treat bacterial infection on skin without antibiotics, you first need to define symptoms of bacteria and risk factors of this condition. 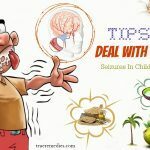 This entry made by TrueRemedies.com will expose to you all of such things. What Are Symptoms Of Bacterial Infections? A doctor might use the presence of a few other symptoms like body aches or a fever, the duration of the illness, and specific lab tests to help determine if an ailment is because of a bacteria, virus, or other disease or pathogen process. What Are Causes Of Bacterial Infections On Skin? Cellulitis: this condition causes a red, painful infection which is often warm to the human touch. It happens on legs, or anywhere else on the body. Folliculitis: this is an infection of hair follicles causing swollen, red bumps which look like pimples. If you use hot tubs or improper treated pools, they might harbor bacteria causing folliculitis. Impetigo: this problem causes sores, often in those children are under school age. Boils: they are deep skin infections starting in hair follicles. Boils are red, tender and firm bumps progressing until pus accumulates underneath the human skin. Normally, bacterial infections on skin are treated with topical or oral antibiotics depending on the strain that causes an infection. Among ways on how to treat bacterial infection on skin, this is a super effective way. Probiotics operate on the human body by enhancing the amount of good bacteria and decreasing both the amount and functioning of bad ones. You can take advantage of fresh yogurt with live culture to take probiotics. There have been many clinical trials over years that looked at the efficacy of probiotics in the treatment of bacterial infections and bacterial vaginosis. And the results were very positive. Alternatively, use probiotic supplements. Probiotics are best for handling urinary tract infections, bacterial infections on skin, intestinal and stomach infections . In the US, most probiotics are sold as common dietary supplements, which do not undergo the strict testing and approval process that most drugs do. Manufactures are specifically responsible for the safety of their products before they are marketed and that the claims presented on the product label are true. However, there is no guarantee that the bacteria types mentioned on the label are effective for the problem you are using them for. Thus, it is always better to consult your healthcare provider to know what you are doing. The next tip on how to treat bacterial infection on skin is using aloe vera. This popular plant has natural anti-inflammatory and antibacteiral properties, not to mention medical and healing effects. Also, aloe vera can cool off the human body and boost its immunity. You can use aloe vera gel extracted from fresh aloe vera leaves to treat internal infections, urinary tract and vaginal infections, and bacterial infection on skin, etc. It could be applied right directly on the infected area. Besides, consuming ¼ cup of the juice made from aloe vera is also good for your process of treating bacterial infections on skin. 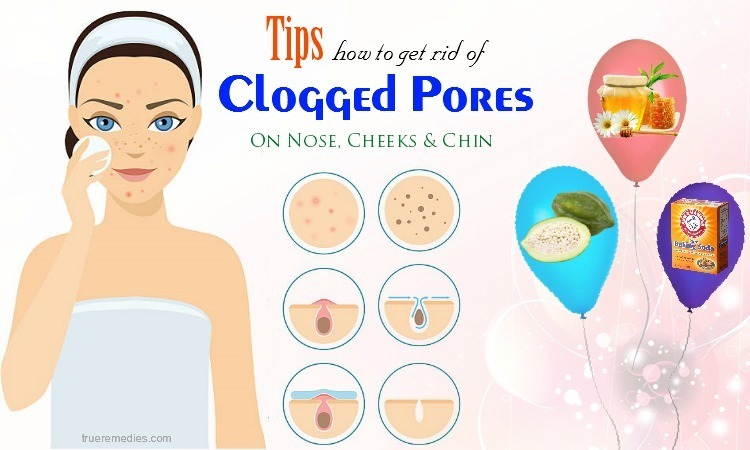 This method is often used as a preventive for bacterial infections of the body, including skin. According to a study published in the official publication of the college of Family Physicians of Canada in 2012, cranberry juice was effective in treating bacterial infections. Current evidence proves that this juice could also be used to prevent UTI in females but there is no evidence supporting for children’s cases. You should take advantage of fresh, not canned cranberry juice to get optimums benefits. It is safe for pregnant or breastfeeding women. Nonetheless, in spite of its safety, its acidity level might still reduce the palatability among children. Having strong anti-inflammatory and antibacterial properties, apple cider vinegar could be effective in treating a host of bacterial infections by maintaining the pH balance or correcting the imbalance inside the body. Also, it prevents bacterial action from sustaining in the infected area. Take it with the directions of your herbalist. Herbalists have used tea tree oil for hundreds of years to handle a myriad of illnesses including bad breath, acne, dental plaque, dandruff, thrush, athlete’s foot, nail infections, genital herpes, burns wounds or MRSA. 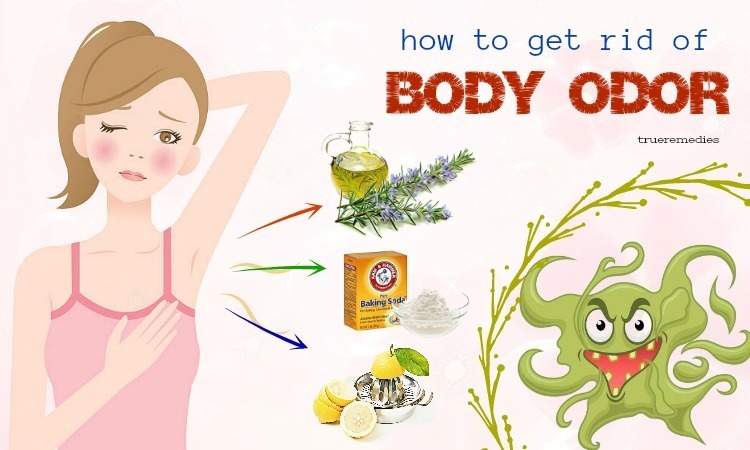 This oil is claimed to help lessen the itching caused by bacteria or yeast. You should always have a consultation with your physician prior to using this oil to treat any illness. Tea tree oil could be applied on the human skin or simple smeared in the vaginal canal for damaging the action of bacteria. However, remember to dilute it with water before using to avoid burning to your skin. Because this oil is potent, it could be used to treat and control chronic infections without adverse effects. Some reactions to oral tea tree oil include gastrointestinal disturbance, autoimmune disorders, drownsiness, lethargy, severe rash, confusion, coma or uneven gait. Garlic is one of simple ways on how to treat bacterial infection because it is very easily available in our kitchens. Garlic is used to treat many fungal and bacterial infections of the human body. Take 4-5 garlic cloves per day to keep bacterial attack at bay and also treat bacterial infections of the digestive, respiratory, skin and urinary tract. Often used for stomach and respiratory infections caused by bacteria, ginger is also helpful in treating bacterial infections on skin. Ginger can heat up the human body and boost blood circulation, thus decreasing the operation of bacteria within the body. It is thanks to the compound known as gingerol in ginger, which has been shown to alleviate infections, particularly those in the mouth. You can use ginger by making ginger tea and consuming 3-4 times per day or you can also take advantage of ginger extract to massage your affected skin area and control pain. By taking a stalk of fresh ginger daily, you will prevent infection of the body. Having mild antiseptic effects, honey is a natural solution for skin as well as respiratory infections triggered by bacteria. It also helps heal and soothe your affected area. Honey has a sprinkle of a protein named bee defensin – 1. It is a part of the immune systems of the bees designed to protect them from bacteria, particularly those causing disease. In accordance to a study carried out in 2010, honey was able to treat skin infections and burns, making it a potent natural antibacterial solution. Ultimately, the ingredients found in honey are the nightmare of bacteria. However, parents should abstain from feeding their young babies (under 1 year old) because it is not good for such children. To get the most benefits of honey, you should use organic form. Mixing honey and ginger tea will assist you in soothing irritated throats because of cough. 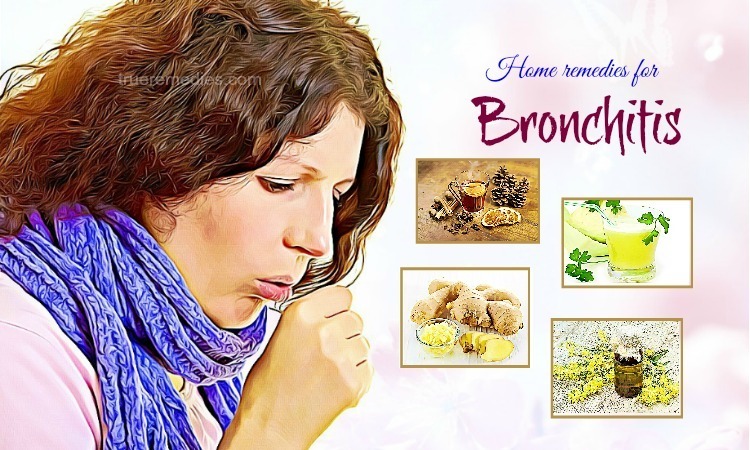 Also, honey is used for inhalation and opening up the blocked nose. To use honey for bacterial infections, you should apply it over your skin to accelerate healing and prevent bad bacteria from getting into the open wounds or through scratches or cuts on the skin. Or, you can use this water to apply on your skin to reduce inflammation, irritation and redness. This method is safe for pregnant women. To get faster results, you can add baking soda to salt bath water. Lemon is effective in treating bacterial infections, particularly respiratory infections. 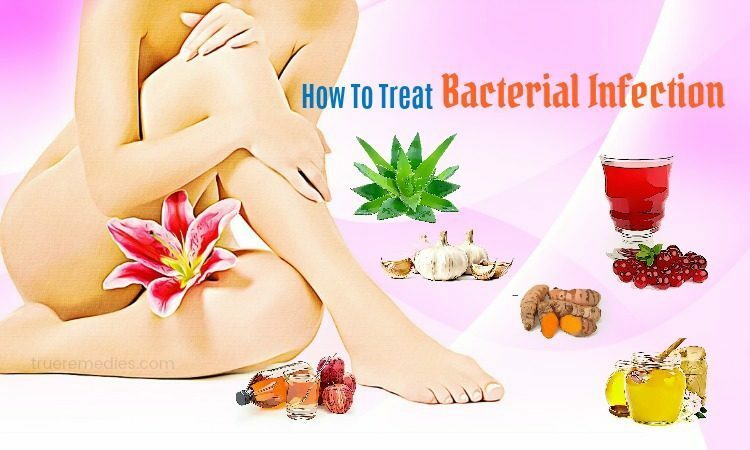 Thus, it is one of great answers for those looking for ways on how to treat bacterial infection. Lemons can reduce mucus build up within your respiratory tract, in turn this helps remove bacteria trapped inside the mucous that cause infections. Thanks to the lactobacilli presenting in milk, it can inhibit the development of pathogenic microbes responsible for bacterial infection. You can take chilled milk in a bowl, then soak a cotton ball into it to apply it over your skin. Wait for 1 hours before rinsing it off. Do this remedy once per day. Alternatively, you could also add coconut oil to your daily diet whilst cooking to get better results. Applying boric acid suppositories to your affected area will work wonders to your bacterial infections. 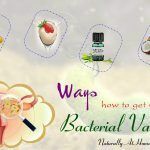 It is an inexpensive, easy, and effective way to treat bacterial infections on skin  . In order to make your homemade boric acid suppositories, you should mix 500mg of boric acid in a 0 sized gel capsule. Take a clean cloth to dip in cold water. Apply it over your infected skin area so you can relieve redness, irritation and swelling. Add more folate-rich foods to your daily meal plans to protect yourself from problems related to bacterial infections. Such foods include avocado, dark leafy greens, broccoli, asparagus, spinach, etc  . Or, you can also consume black walnut supplements daily to decrease the discomfort associated with this problem. Black walnut is safe for occasional use of up to a couple of weeks at a time. But you should avoid those herbal remedies containing heartwood. Consuming citrus fruits or drink the juices made from blueberry, cranberry, lemons, oranges, or grapefruits is a good way to ward off bacterial infections. Such fruits are rich in antioxidants. Therefore, if you are looking for ways on how to treat bacterial infections, do not hesitate to make your own fruit juices and take it on a daily basis to reap their benefits. Considered as a natural powerful remedy for bacterial infections on skin, golden seal can be applied in the form of a tincture to your skin. It also strengthens the immune system of your body and alleviates bacterial actions. It is shown that the efficacy of cedarwood oil is because of its anti-fungal agent. What you need to do is filling a bathtub with hot water, then add several drops of cedar oil along with a pinch of salt into. Soak yourself in this solution for a few minutes so you can notice alleviation from burning sensation and redness. Another good tip on how to treat bacterial infection is taking echinacea supplement. Furthermore, it also increases the immune system and helps your body fight against bacteria and viruses. To cure infections rapidly, you can take echinacea daily. Consult your doctor for the right dosage. Because fenugreek seeds have anti-inflammatory properties, they are one of the best cures for bacterial infections on skin. Do this method daily for 1 month or so to see good results. Also known as margosa leaves, Indian Lilac has the anti-microbial properties that contribute making this plant a good remedy for bacterial infections. Take a handful of calendula leaves to boil up in some water, so you will get calendula tea. Then, take a clean cloth to soak in the tea. Next, rub this cloth to your affected area to relieve redness and irritation caused because of bacterial infections . You can mix 1 teaspoon of dried tracheal with hot water. Then, leave it there for steeping about 10 minutes. Have it before your bedtime. As an alternative, you could also use this decoction to rinse off the vaginal canal when its temperature reduces. Cat’s claw can beat off harmful bacteria whilst its active ingredients named oxindole alkaloids can speed up the healing process. You can consume this daily to get rid of bacterial infection symptoms easily. Caution: But, if you are getting pregnant or breastfeeding, then do not consume this herb. You can combine myrrh oil, lavender oil and kernel oil to get a mixture that can slow down the action of bacteria. 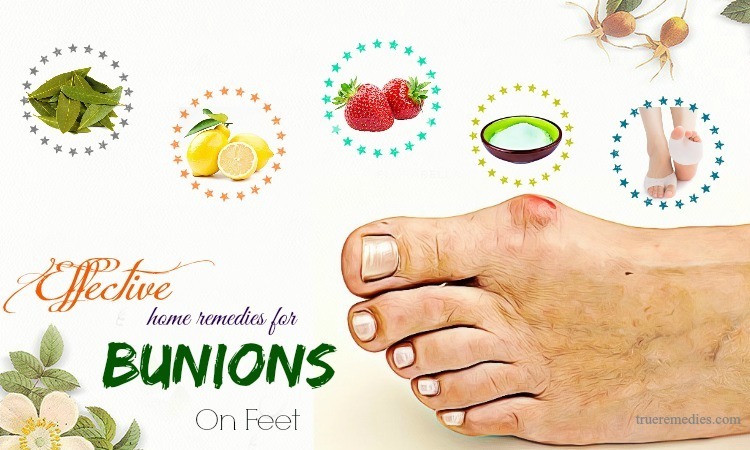 These oils are antibacterial in nature which is effective in treating infections. 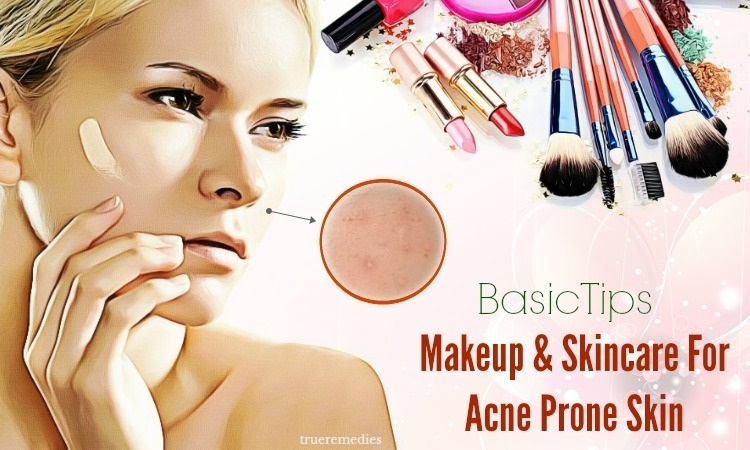 These are top 37 best tips on how to treat bacterial infection on skin without antibiotics that are reported by many people. But, they are just for informative purposes. If you want to contribute any idea about this post, do not hesitate to leave your comments below this entry. For further references about similar topics, visit our How To page here.